Who is Texas Speech Mom? Hey there! 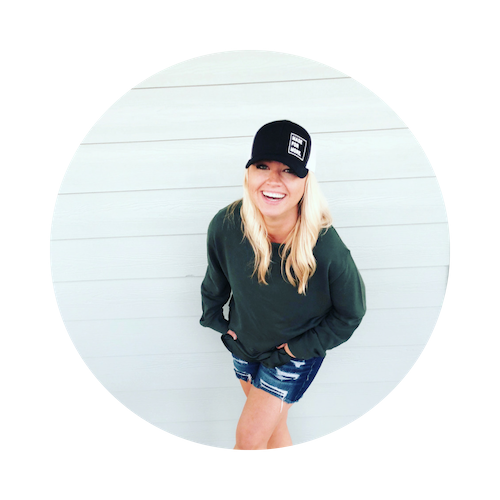 My name is Rachael and I’m so excited that you’ve decided to stop by my website! 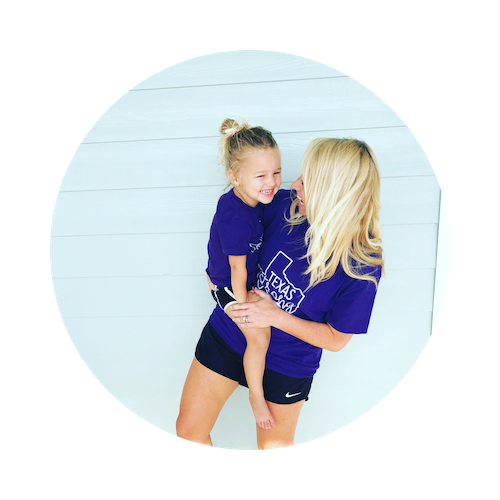 I am a mom, wife, and speech language pathologist living in Houston, Texas with two pugs and a cat. What Does Texas Speech Mom Do? When I am not negotiating with my tiny child, I’m living out my dream of creating and selling high quality speech therapy materials. I am determined to create activities and programs that WORK! Outside of the speech room I am BUSY. That is exactly why I understand the need for minimal prep activities that are still engaging for the busy kids on your caseload. I am also a pediatric speech language pathologist that commutes to each student. This is why I understand the demand for materials that are easy to take on the go. Born in Canada and moved all over the world growing up. Met my college sweetheart at Texas Christian University. Received my Masters degree from Baylor University. 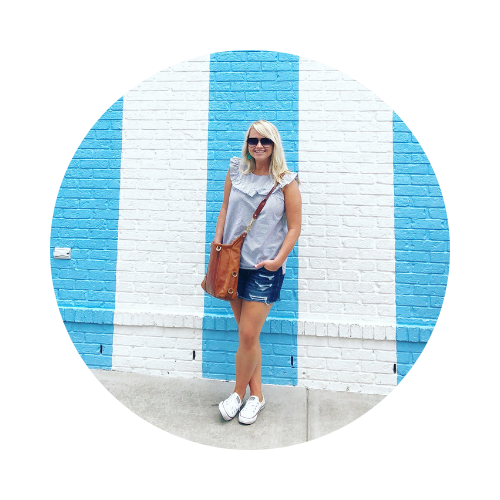 Hobbies: traveling, DIY projects, decorating, and of course…. creating speech therapy materials!